Attention Foodies! 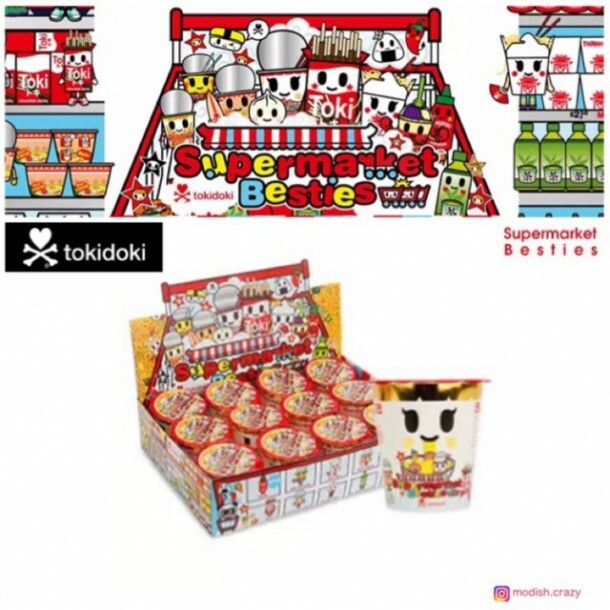 Tokidoki has moved on from the dairy aisle and has expanded into the rest of the supermarket! Introducing the Supermarket Besties! Each bestie figure comes packaged in a cute cup (like cup noodles!) Collect all 10 different ultra adorable foods. This is a single blind box. For a full case of 12.